The Good Morning America co-host is being eyed to host a scaled-down version of Fox NFL Sunday, featuring him as host, joined by Howie Long and Terry Bradshaw. Fox NFL Sunday host Curt Menefee and Jimmy Johnson wouldn't be part of the new pregame show. 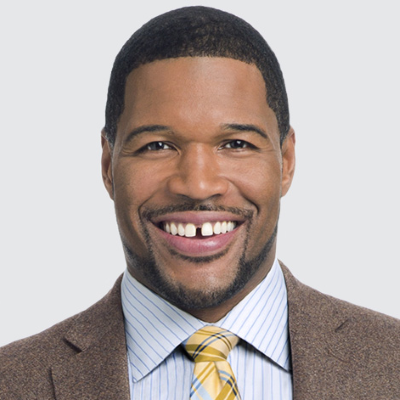 Fox NFL Sunday broadcasts from Los Angeles, but the Thursday Night Football pregame show will air from New York City, where Strahan works during the week on GMA. Kevin Hart makes it clear he's not hosting the Oscars: "I'm over it"